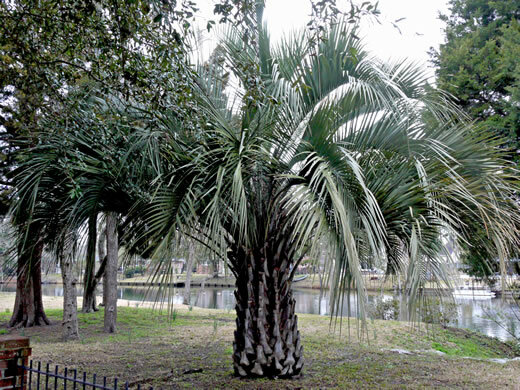 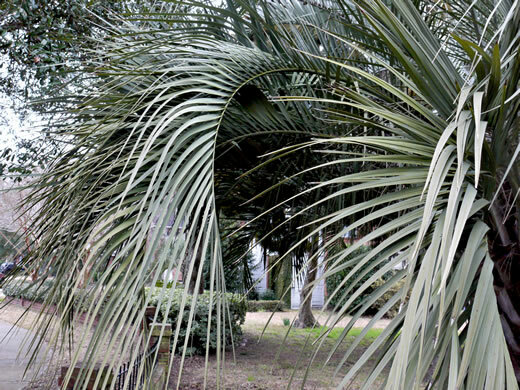 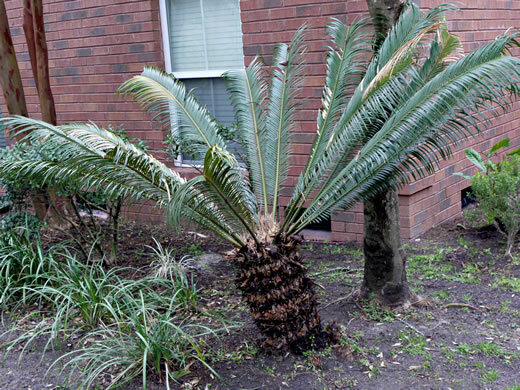 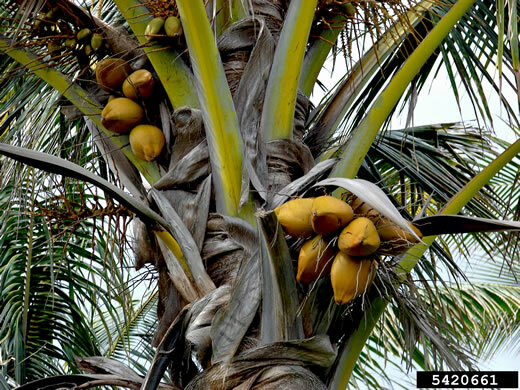 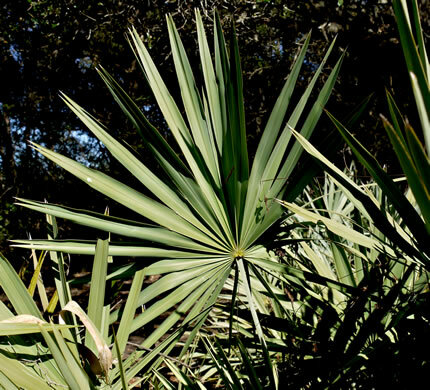 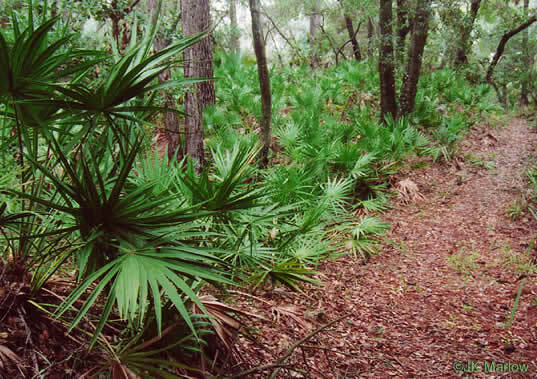 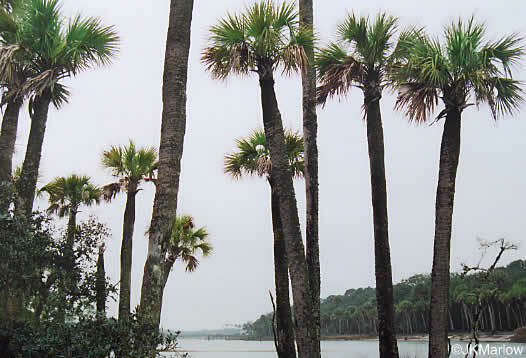 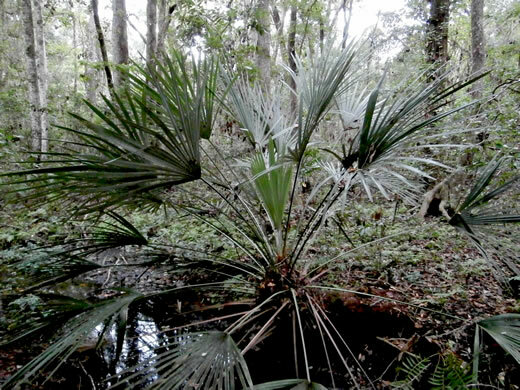 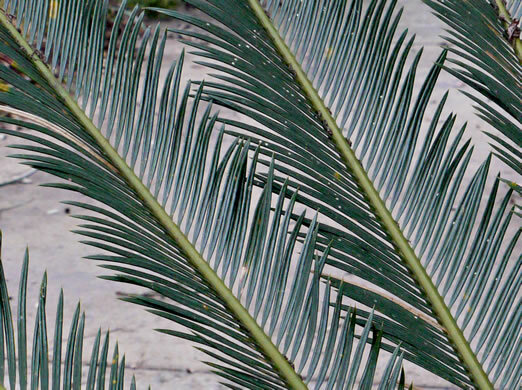 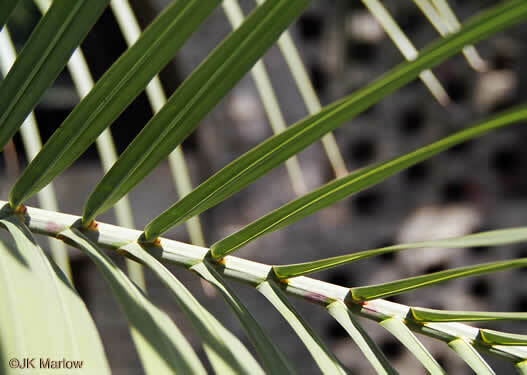 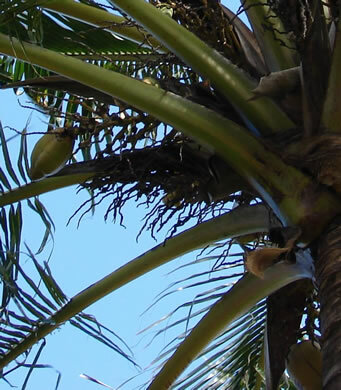 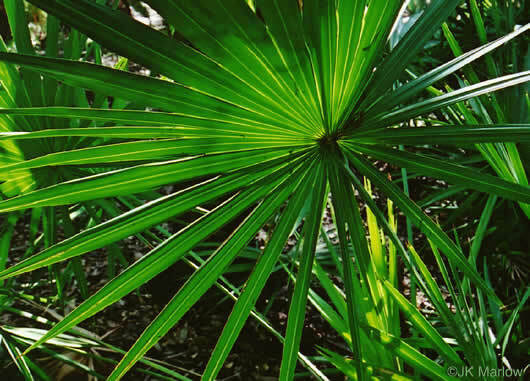 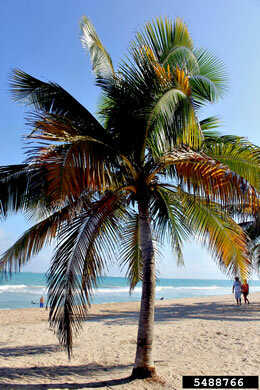 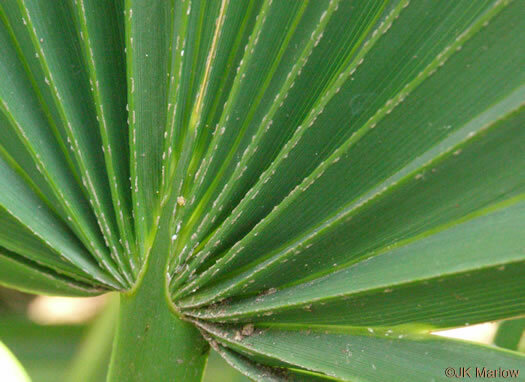 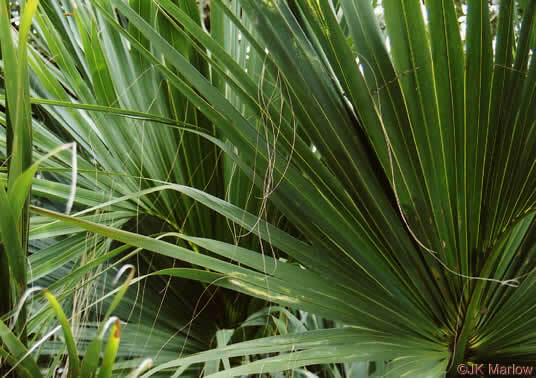 Your search found 27 image(s) of Palm and Palmetto species. 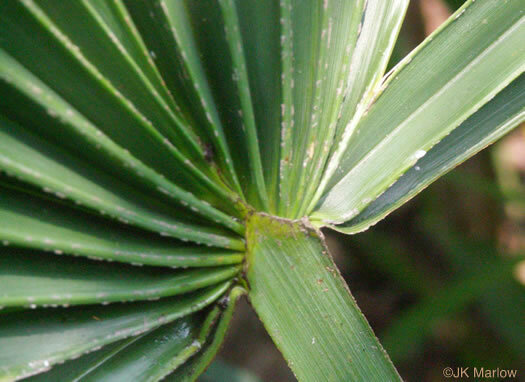 Leaf blade strongly V-shaped in cross section; leaflets leathery, per Flora of China. 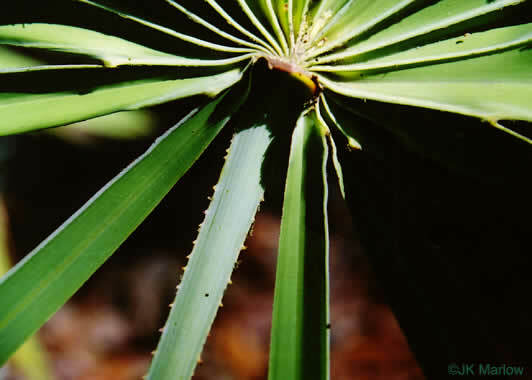 Vulnerable if not endangered in China (overcollection & habitat destruction), per Flora of China. 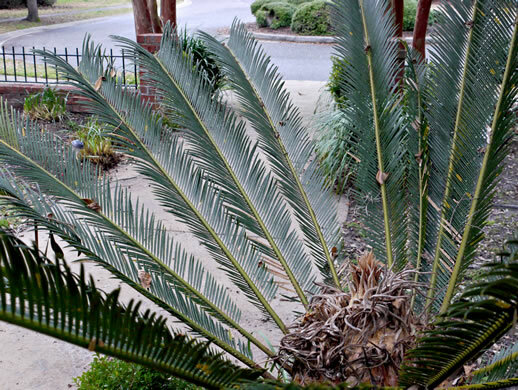 The most commonly cultivated cycad, per Flora of China. 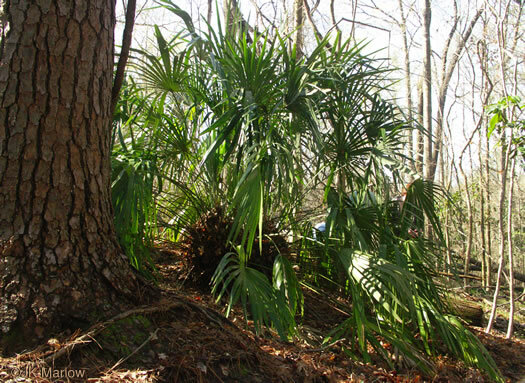 Leaf segments lack marginal fibers, per Trees of the Southeastern United States. 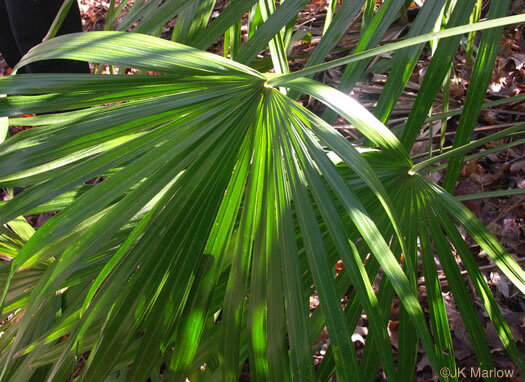 Leaves upright, fan-like, nearly circular in outline, per Forest Plants of the Southeast and Their Wildlife Uses. 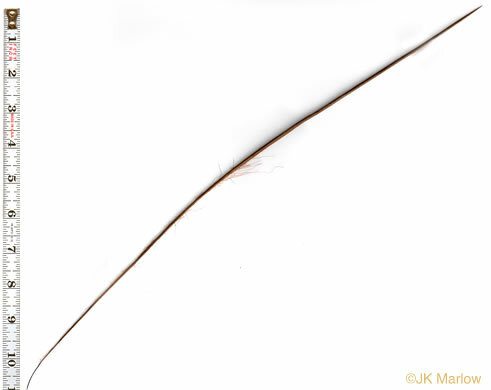 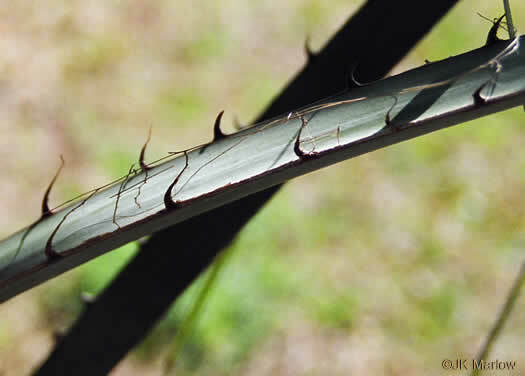 Leaf blades without a midrib, per Native Shrubs and Woody Vines of the Southeast. 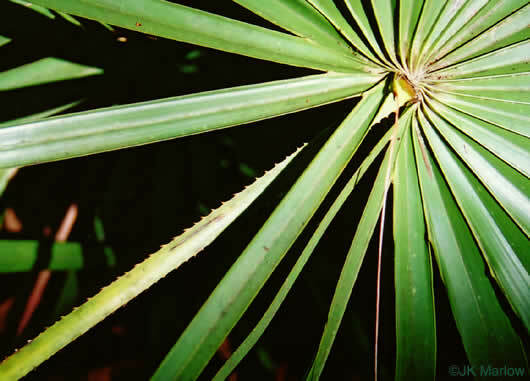 Blade usually divided medially, a long V-shaped gap between the two halves, per Trees, Shrubs, and Woody Vines of Northern Florida and Adjacent Georgia and Alabama by Robert Godfrey. 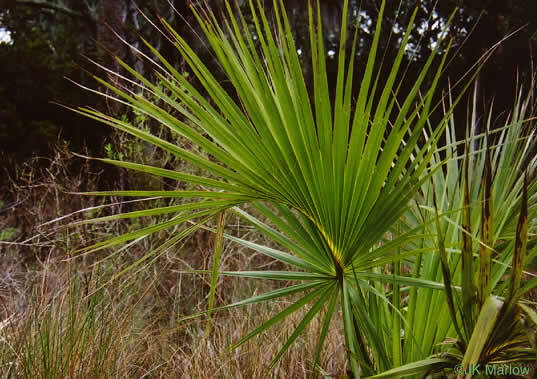 Branchless palm tree to 65' tall, per Guide to the Wildflowers of SC. 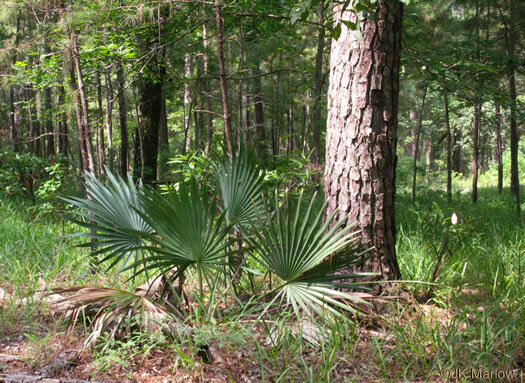 Leaf segments filamentous on margin and usually at tip, per Trees of the Southeastern United States. 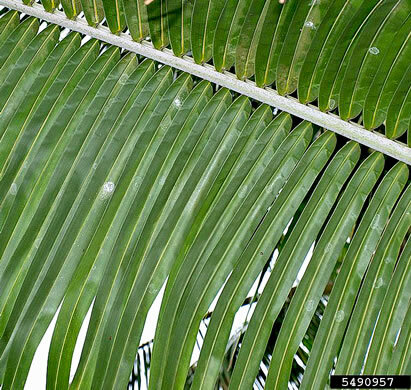 Leaves have a prominent arching midrib, per Trees of the Southeastern United States. 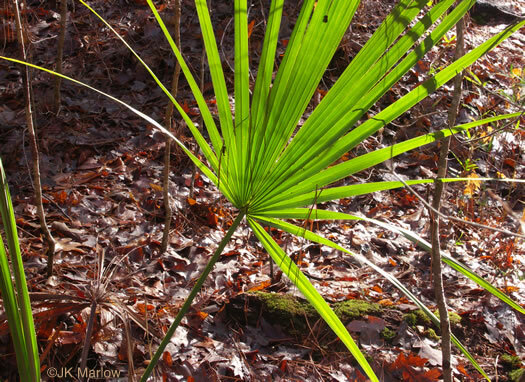 Stem underground for some time, eventually erect or leaning, to 1.5m tall, per Forest Plants of the Southeast and Their Wildlife Uses.